The answer is… yes. 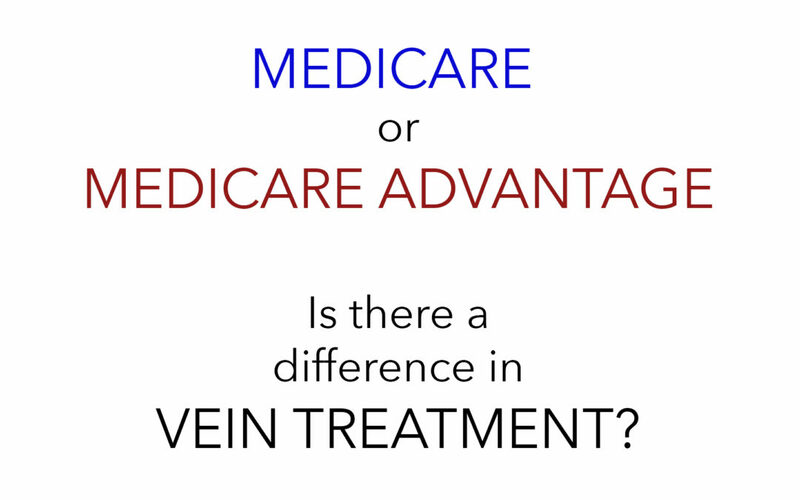 At Totality, we accept both Medicare and Medicare Advantage patients for vein treatment, however, there are differences between the programs that you should be aware of. First, a Medicare patient is able to select their own provider and seek treatment wherever they wish as long as the provider accepts Medicare patients. Medicare Advantage patients must have a referral from a physician in their network and their vein specialist may or may not be required to be a provider within their network. When checking-in for appointments, a Medicare Advantage patient may be required to make a co-payment, as required by their provider. Once it has been determined that a patient is a candidate for vein treatment, both plans require a period of conservative therapy (the wearing of compression stockings for a period of time) before treatments are scheduled. Medicare patients may proceed to treatment as soon as they wish following conservative therapy. Medicare Advantage patients must have prior authorization from their insurance provider before the procedure is scheduled. While there are a variety of vein treatment procedures available at Totality, both Medicare and Medicare Advantage plans may require, and pay for, only specific types of procedures.